AGRICULTURE Minister Clarence Rambharat says his ministry is monitoring the illegal importation of livestock from Venezuela. In a Whatsapp response to questions sent to him, he said livestock officers and residents in South West Trinidad have seen an increase in the number of animals being transported out of the area. Last Saturday, president of the Sheep and Goat Association Shiraz Khan said the illegal importation of animals is nothing new, but with the economic crisis in Venezuela, it has increased. Khan called for greater governmental intervention as he is concerned about the suitability of the meat coming from Venezuela. Rambharat said it is well established that Venezuela has been a home to Foot and Mouth Disease and a source of this disease entering other countries. This, he said, is a major concern for TT since the disease can wipe out livestock supplies. 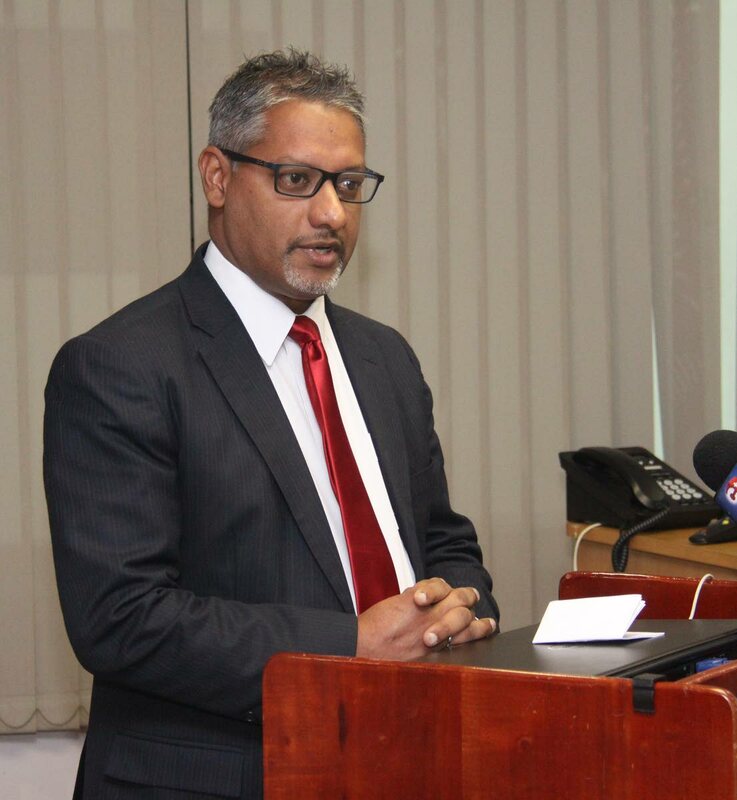 Last year, veterinarian Kriyaan Singh warned of a reported increase in Canine Distemper Virus which he attributed to the increase in illegal importation of dogs from Venezuela. Carcasses have also been smuggled in and Rambharat warned last year that the meat may be contaminated. The carcasses were later incinerated after the meat began to rot. Birds and other animals are also being imported into the country illegally. Reply to "Rambharat monitoring illegal Venezuelan livestock"